Union City Rd, Noland Rd, Brookstown Rd, Walker Parke Rd, and Bob Harris Rd. Some property owned by E.M. Lisle, William Hendricks, Green Merritt & Son, Billy Cosby, Gordon Rupard Jr, T.A. Noland, Jesse Risk, J. David Tate, Nevel Parke, Douglas Parke, Jerry Hunt Noland, and Walker Covington. 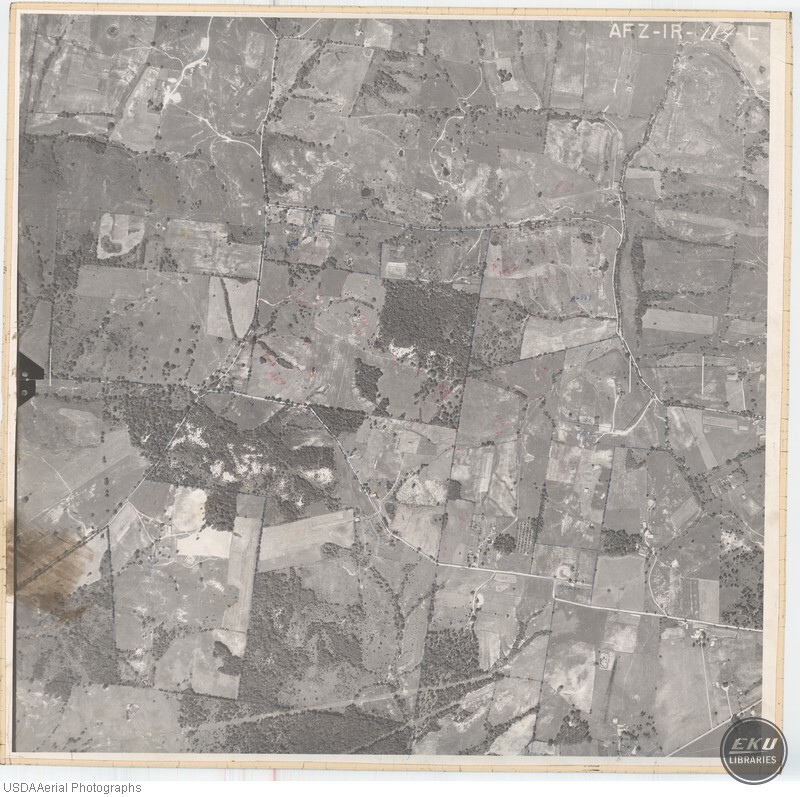 USDA, “Madison County, Near Union City,” Digital Collections, accessed April 19, 2019, https://digitalcollections.eku.edu/items/show/780.